Welcome to The Social Sash, the first edition of North Georgia Replacement Windows’ quarterly newsletter. We’re excited to bring you up-to-date news within our company, industry and throughout the community. NGRW was founded in 2005 by owners Ted Kirk and Jonathan Collum in efforts to provide more options for homeowners looking to replace their windows. Since that time, our company has grown from its humble beginnings in Ted’s basement to its current location off Warsaw Rd. in Roswell, GA. Our showroom offers a wide selection of the various windows and complimentary products offered, and we look forward to working with you on your next home project! It’s true; most people still replace their windows with the same style that is currently in their home. However, there are many more options available when it comes to replacement windows. 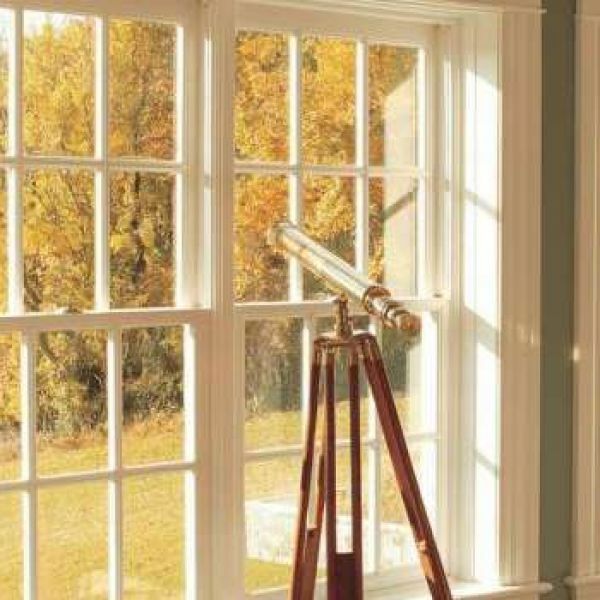 A couple of years ago, I replaced all the double hung windows in my home with casement style windows. I also know of four other window business owners who did the same. It was a decision that I couldn’t be happier with. So what do we know that the average window buyer may not… Click here to read the entire blog. 2nd Lt. Travis Scott, brother of NGRW employee Rebecca Scott, is a graduate of North Georgia College and State University. Lt. Scott recently completed the United States Army Ranger School. This 61-day combat leadership course, which is broken up into three phases, is considered to be the most physically demanding and mentally challenging leadership course offered by the Army. Currently stationed at Fort Benning, GA, Lt. Scott is scheduled to leave for Colorado this week for his next three-year assignment. We are grateful for Lt. Scott’s service and sacrifice to our country and wish him the best as he continues to defend our freedom. God bless! You can save as much as 10% a year on heating and cooling by simply turning your thermostat back 7-10 degrees for 8 hours a day from where you would normally set it. (If you have a heat pump, don’t do this without a programmable thermostat.) You can do this automatically by using a programmable thermostat and scheduling the times you turn on the heating or air conditioning. As a result, the equipment doesn’t operate as much when you are asleep or not at home.